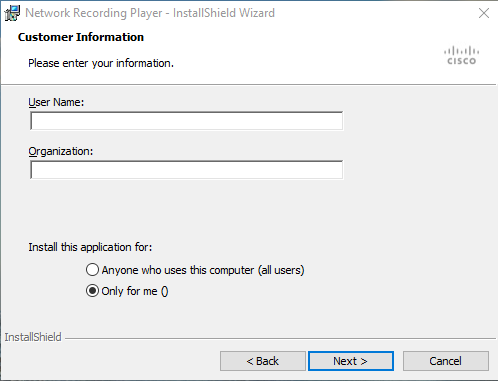 How to download and Install Arf player? Arf is an file extension which ends with .arf format, generally Arf is known as Advanced Recording Format. 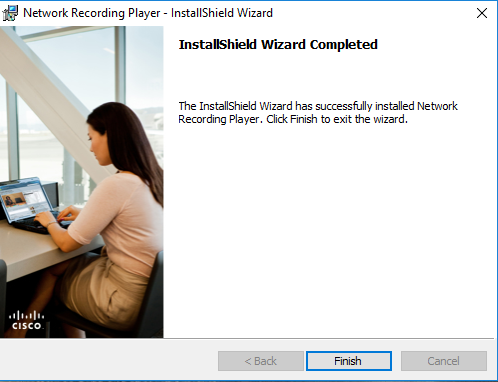 WebEx providing Network based recording feature from this Network recording we can get .arf files. 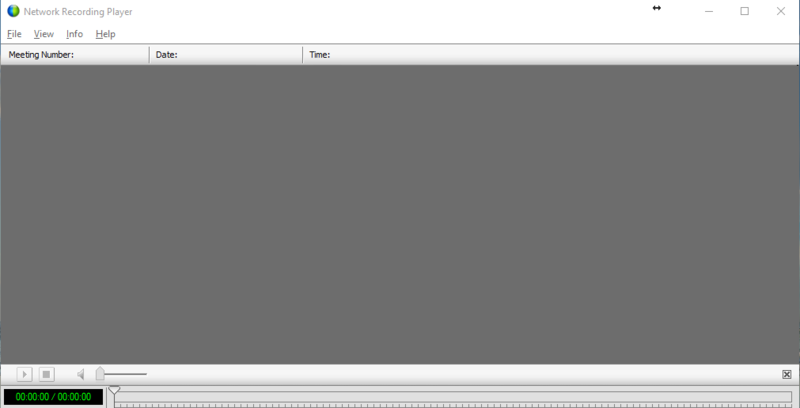 This .arf file extension file is generated when a user downloaded the clip. We all know that the .arf file is generally having information like audio, video, meeting, conversations and much more. After downloading file we try to open the file but we can’t able to open this file and getting Incompatible errors. 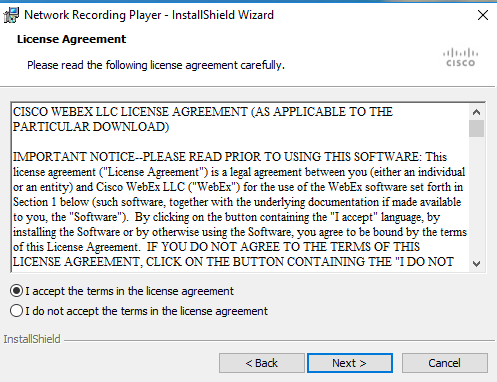 To play these .arf files you need a separate player which is provided by WebEx. 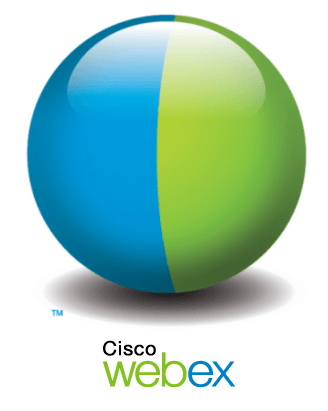 You can simply follow the below links to download the WebEx player which will help you to play these files. This player is in two platforms one for Windows operating System and other for Mac Operating system. 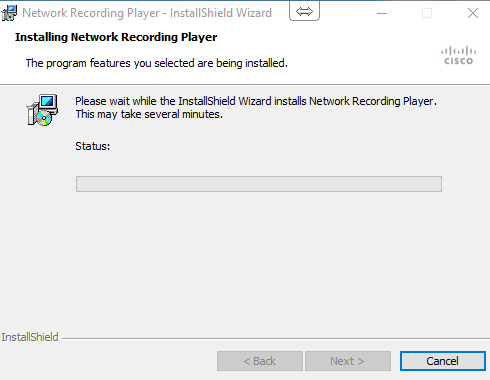 After downloading this player you can just open the file and follow the installation steps to Install this player. 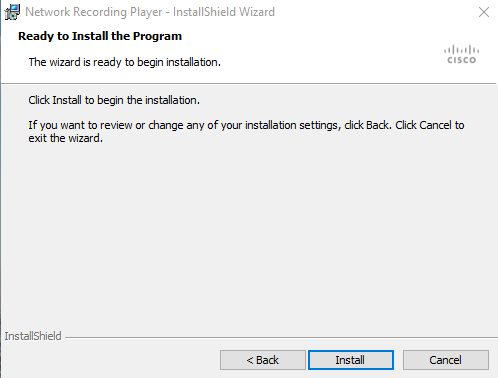 Installation step 1: open the downloaded .exe file. 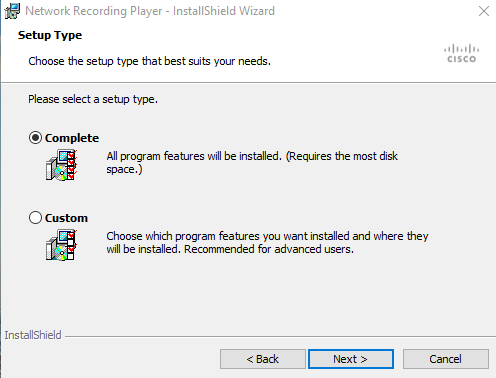 4 Comments on "How to download and Install Arf player?" How to Convert ARF to Mp4?